CANMORE, ALBERTA – Canada. 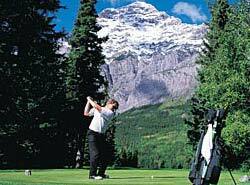 Spruce Grove Inn is located Canmore, Canada, close to Banff National Park Information Centre and Upper Hot Springs. Dining options at Spruce Grove Inn include a restaurant and a bar/lounge. A complimentary continental breakfast is served daily. Recreational amenities include an outdoor pool, a spa tub, and a sauna. Complimentary wireless Internet access is available in public areas. 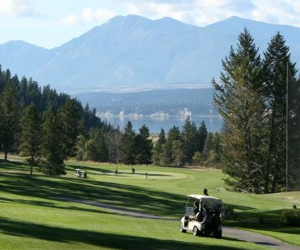 Additional property amenities include ski storage and ATM/banking services. This is a smoke-free property.